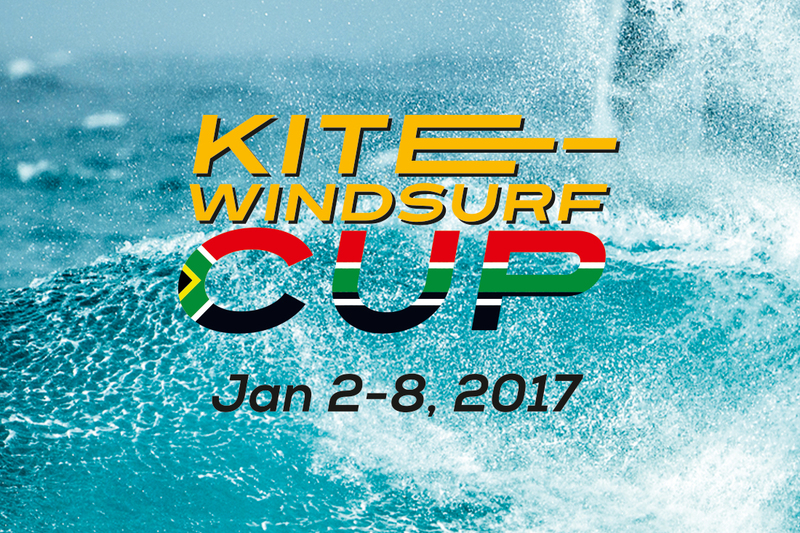 We invite all kiters, windsurfers and foilers to take part in 5 epic races in Langebaan from Jan 2 – 8, 2017. 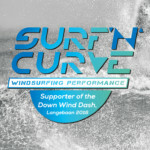 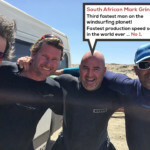 Registration for the Downwind Dash click here. 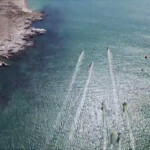 Fun racing for all levels and lots of prizes to be won.